The catalogue of the 7th Tallinn Applied Art Triennial “Ajavahe. 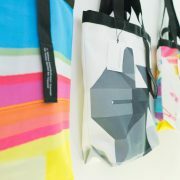 Time Difference”. 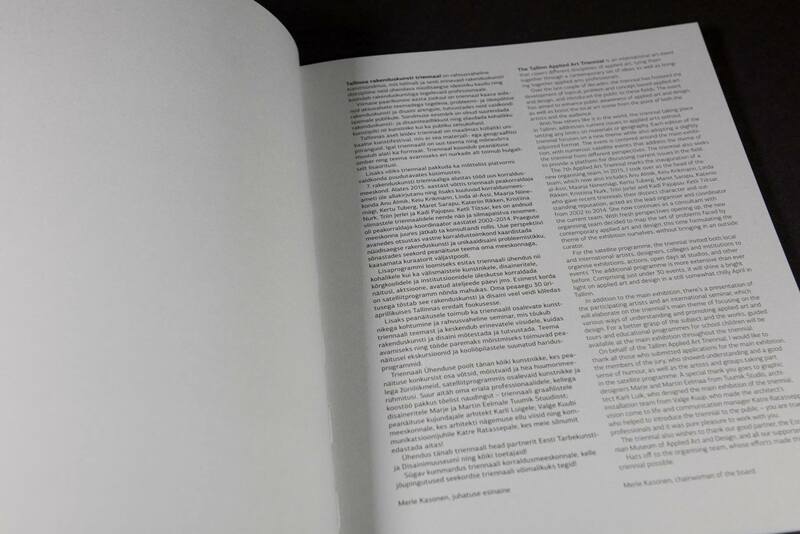 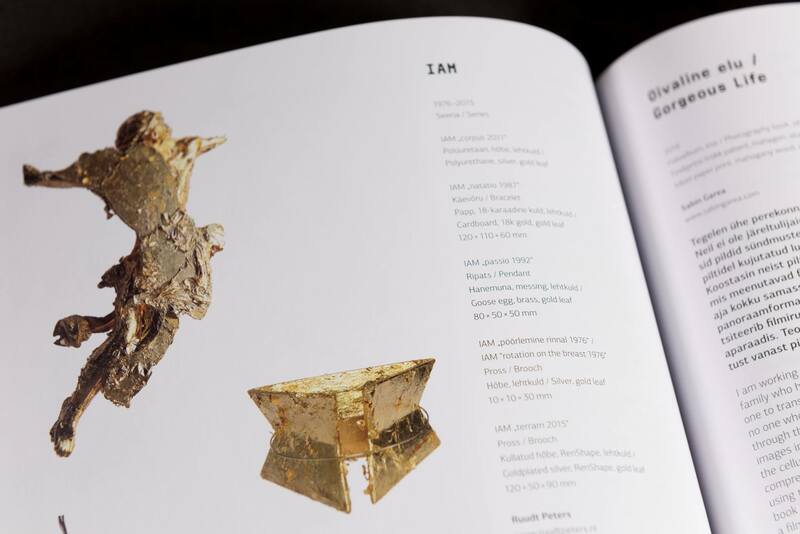 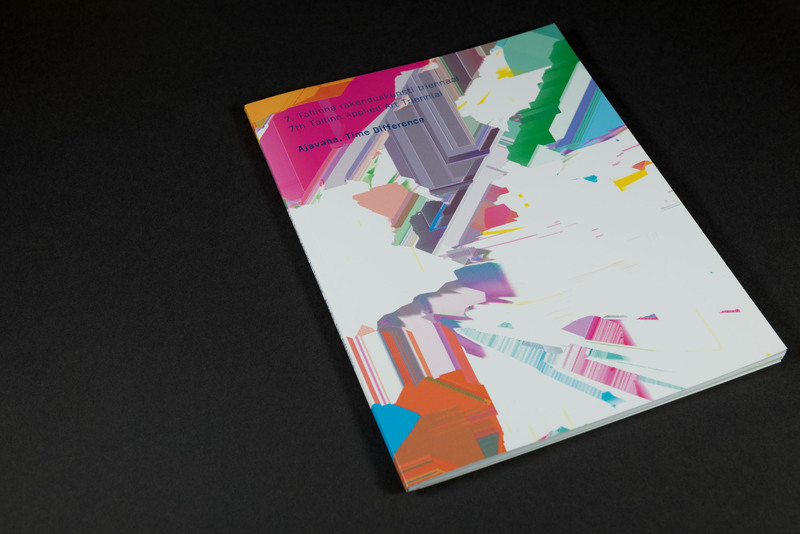 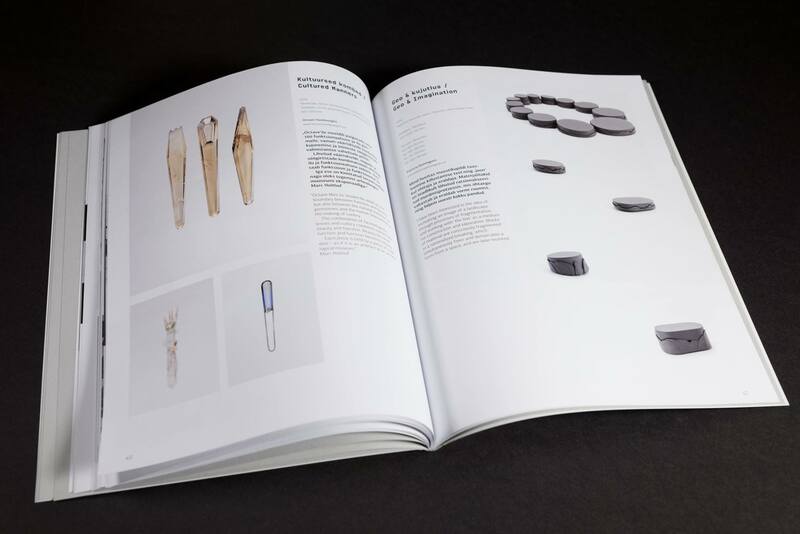 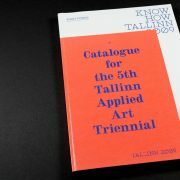 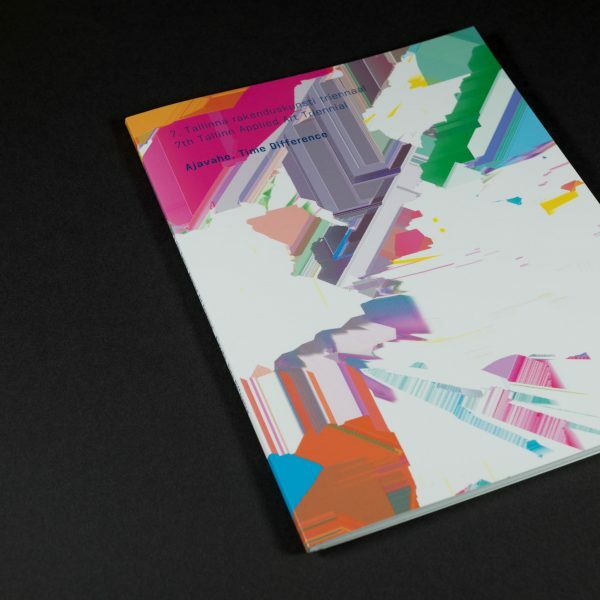 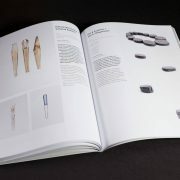 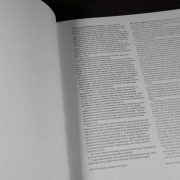 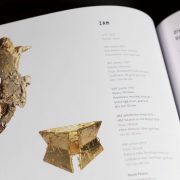 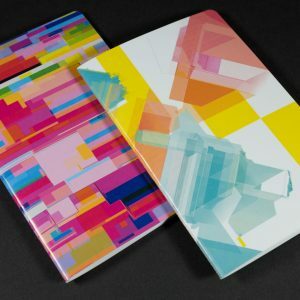 The catalogue is in Estonian and in English, it contains all of the works exhibited at the main exhibition of the triennial, the abstracts of the triennial’s seminar “Modes of mediating applied art and design” and the full programme of the triennial.